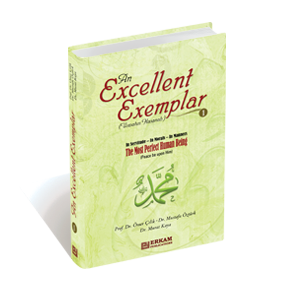 To learn, understand, and teach the life of our beloved Prophet have been the object of believers throughout the history of Islam, because Allah the Almighty presents His beloved Messenger as “the excellent example” for the believers. In this two-volume book, you will find a glimpse of the outstanding examples from the religious and moral life of the Prophet (pbuh) and his interactions with other people. Es ist noch keine Bewertung für An Excellent Exemplar (Uswatun Hasanah) - 1 abgegeben worden.